CUNY contributes to New York City’s food system in a variety of ways. The university offers more than 30 certificate and degree programs in food studies, culinary arts and nutrition, at every level from adult education to community college, bachelors, masters and doctoral degrees. CUNY is thus a key resources for those who want to enter or advance their careers in the food sector. Many CUNY scholars, in fields as varied as nutrition, public health, sociology, urban planning, history, biology and psychology study food and food policy and thousands of CUNY students have a passion for improving their own diets and food environments and those of their families, peers, campuses and communities. CUNY’s 25 colleges, located throughout New York City, serve food to CUNY students, faculty and staff, making the university an important part of the city’s food ecology. STUDY FOOD AT CUNY? LOOKING FOR A RESEARCH PARTNER? MEET A COLLEAGUE WITH SIMILAR INTERESTS? DISCOVER THE FOOD CLASS YOU'VE BEEN SEEKING? Here you'll find program information as well as links to faculty and staff. Growing out of several earlier initiatives at CUNY, the Institute convenes the CUNY Food Collaboratory, which serves as a forum for exchanging ideas on curricula, research and service on food and food policy at CUNY. The Collaboratory brings together small groups of CUNY faculty, staff and students to pursue the development of research and action projects. For example, we are supporting students concerned about the food available on CUNY campuses to develop ways to improve the quality, affordability and healthfulness of campus food. A 2011 study conducted by Institute leadership found that almost 40 percent of CUNY students experienced some level of food insecurity in the 12 months prior to being survey, and 37 percent of CUNY students were overweight or obese, putting them at lifetime risk of diet-related diseases. While some campuses provide food pantries and financial support to mitigate food insecurity, much more can be done to create local environments that support health, including making healthier institutional food more available to students. Around the nation, campuses are experimenting with new approaches to reducing food insecurity and making healthy affordable food more available to their students. 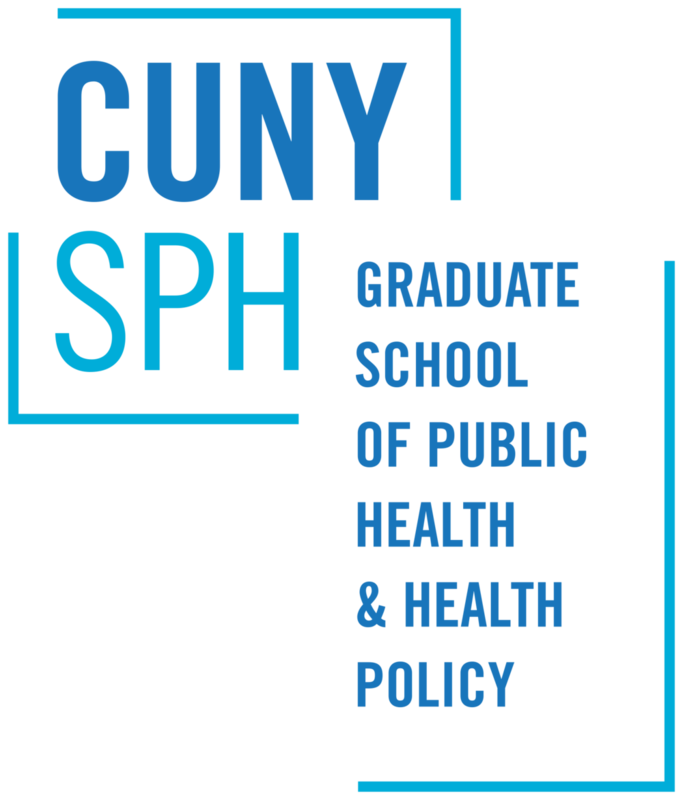 In partnership with Healthy CUNY and other university student and faculty groups, the Institute works to make CUNY a national model for promoting the nutritional well-being and food security of its own students.